Enrols fingerprints centrally for example at the reception desk. Extremely convenient when there are more than one GSD Fingerprint Door Contr ol Switch on the network or when there are high volumes of personnel being enrolled regularly. 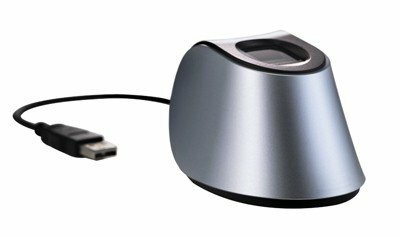 Once a fingerprint has been read by the USB Fingerprint Enroller you can select which Fingerprint Switch location they are authorised for access using the GSD Software application.